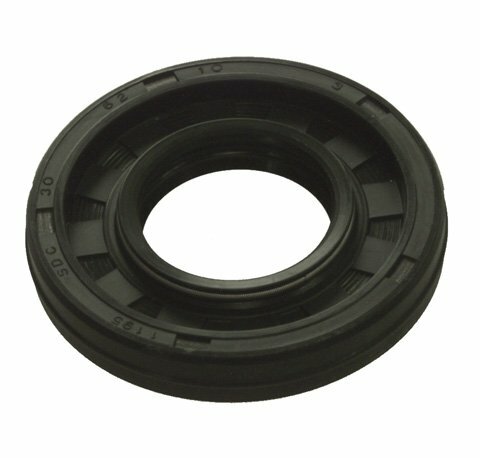 BEARING SEAL 23 X 42 X 7, Manufacturer: EMGO, Manufacturer Part Number: 19-90102-AD, Stock Photo - Actual parts may vary. 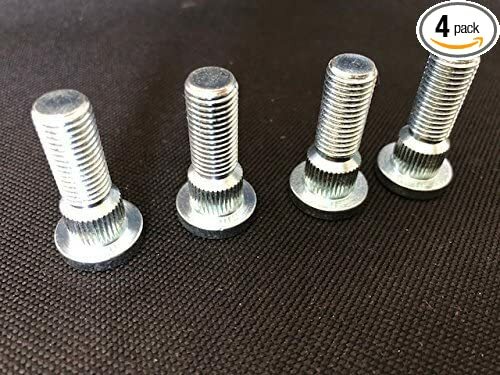 TEMPLATE UNIVERSAL 15' TRACK 48-192, Manufacturer: WOODYS, Manufacturer Part Number: COMB-TEMP-AD, Stock Photo - Actual parts may vary. 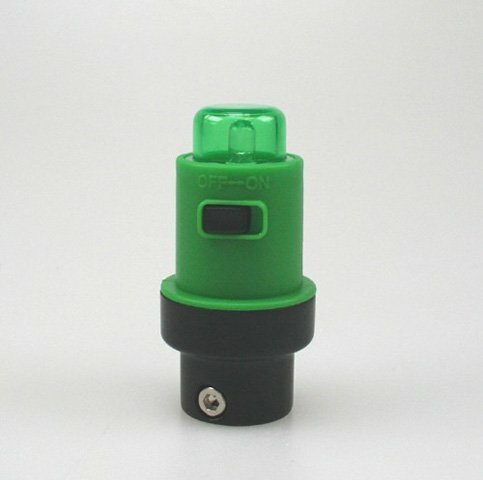 STREET-FX ATV ANTENNA WHIP LIGHT GREEN, Manufacturer: Street FX, Manufacturer Part Number: 1044316-AD, Stock Photo - Actual parts may vary. 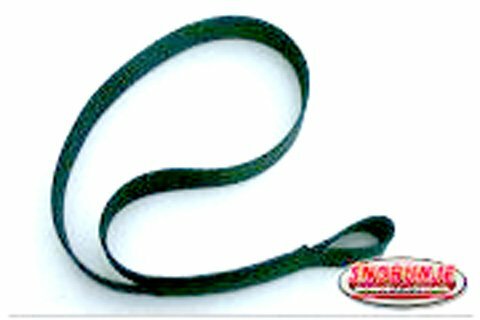 SNOBUNJE COBRA ADAPTER STRAP, Manufacturer: SNOBUNJE, Manufacturer Part Number: 1098-AD, Stock Photo - Actual parts may vary. 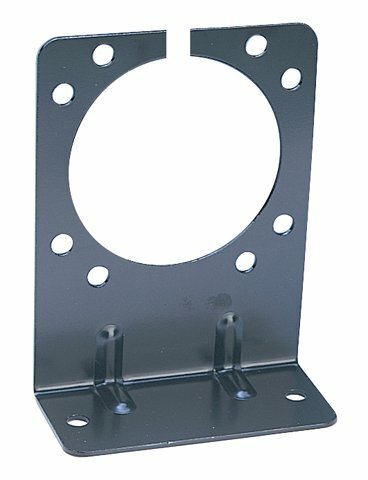 7,9-POLE MOUNTING BRACKET, Manufacturer: HOPKINS, Manufacturer Part Number: 48615-AD, Stock Photo - Actual parts may vary. 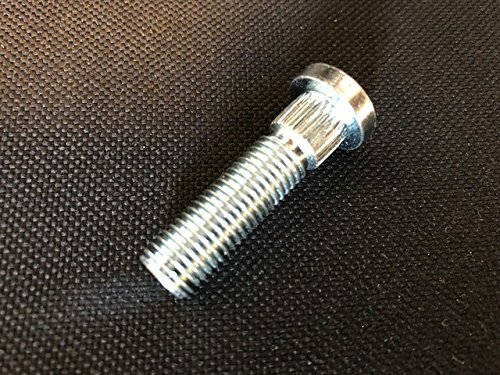 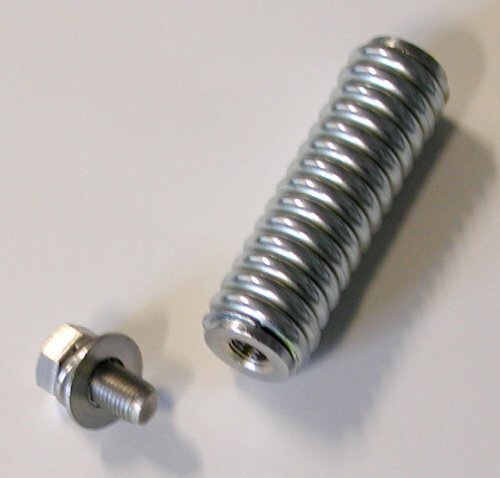 FIRE STIK SPRING MOUNT, Manufacturer: FIRESTIK, Manufacturer Part Number: PS-H2F-AD, Stock Photo - Actual parts may vary. 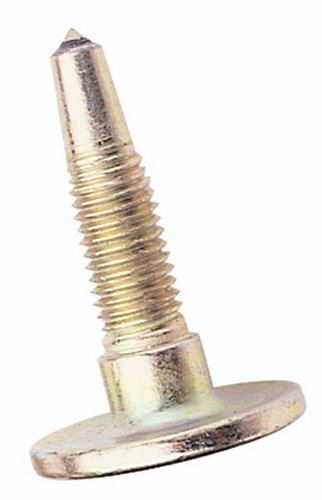 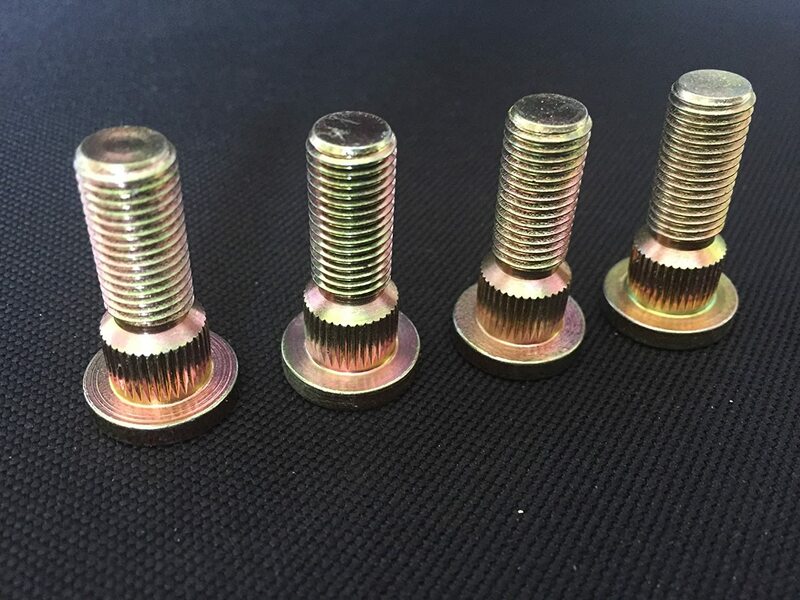 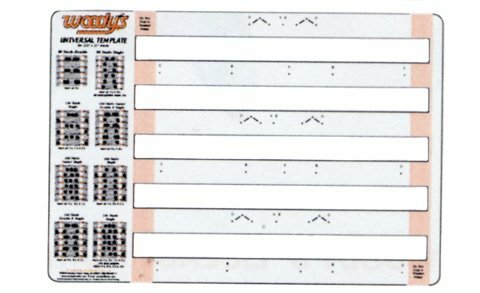 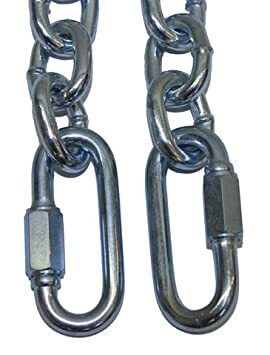 TRAILER ADAPTER 7 RV BLADE TO 7 WAY PIN, Manufacturer: HOPKINS, Manufacturer Part Number: 47595-AD, Stock Photo - Actual parts may vary. 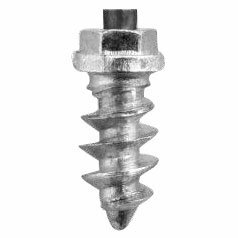 TRACK DRILL TOOL 7M 5/16', Manufacturer: WOODYS, Manufacturer Part Number: DRIL-UNIV-AD, Stock Photo - Actual parts may vary. 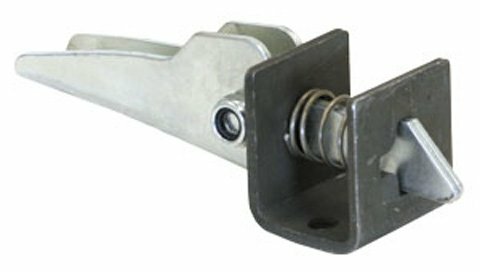 TIPPER LATCH, Manufacturer: BUYERS, Manufacturer Part Number: 5241-AD, Stock Photo - Actual parts may vary.